An organic, essential oil spray with antiviral and antiseptic properties will help you relax and rediscover soothing sleep. 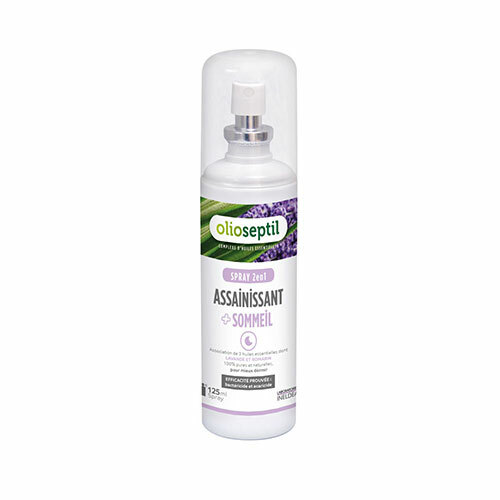 Olioseptil Purifying Sleep Spray combines essential oils chosen specifically for their antiviral, antiseptic and disinfectant properties. It also contains Lavender and Rosemary to help you relax and find natural, soothing sleep. 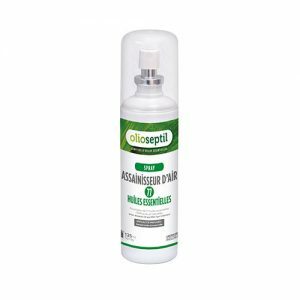 When sprayed in a room, Olioseptil Purifying Sleep Spray creates a clean, sterilized and cooling atmosphere. The result is germs fail to develop; whilst you experience a pleasant and calming room where you can relax and sleep. 80% Ethanol (M / M) (Case 66-17-5), Essential Oil Complex: Lavandula Angustifolia Water, Citrus Peel Oil Limon, Rosmarinus Offcinalis Oil, Lavandula Angustifolia Leaf Oil, Dont Geraniol * 0.002% / M) (Case 106-24-1), Limonene, Linalool, Citral. Contains Limonene (5989-27-5) and Beta-Pinenes (127-91-3). 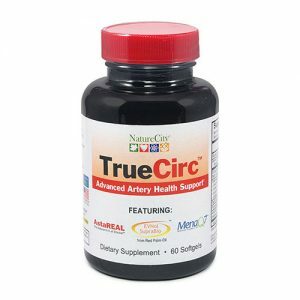 Can produce an allergic reaction. * Naturally present in essential oils. Shake before use. Spray up 3 to 4 times (0.3 – 0.4 ml) for a room of 10 m2. Repeat as often as necessary. Ideal for any room in the home or office. Olioseptil® Purifying Sleep Spray can be used safely in a child’s room.